Hy-Huu Dang was born on 11th December 1997 in Esch-sur-Alzette, Luxembourg. At the age of 8, he started playing the saxophone at the Conservatoire de la Ville de Luxembourg in the class of Anaïs Lorentz. 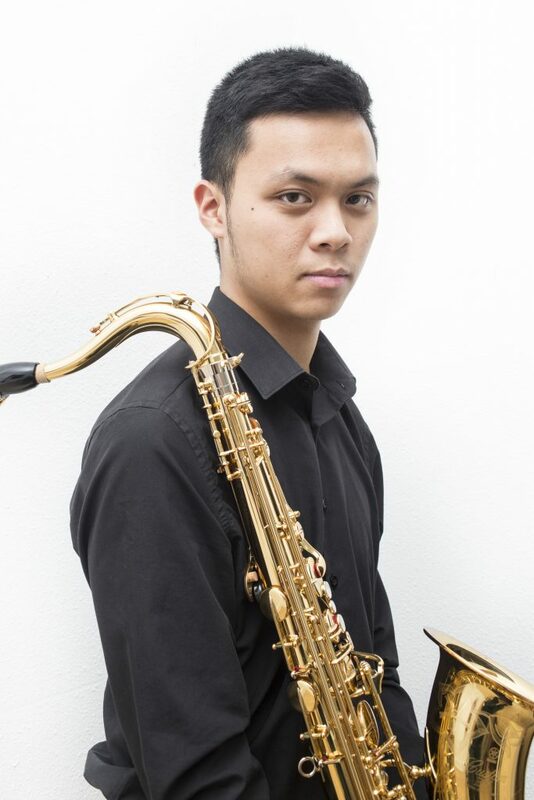 Since 2017, he is pursuing his Bachelor degree in Classical Saxophone in the class of Arno Bornkamp and Willem van Merwijk at the Conservatorium van Amsterdam. Over the last years, he participated in several competitions. In 2013, he was ranked 4th at the Concours Jeunes Saxophonistes de Dinant, and recently in 2018, as the 1st laureate of the Concours Jeunes Solistes de Luxembourg, he won the Jonk Soliste Prize. During his musical journey, Hy-Huu also took masterclasses with many renowned saxophonists such as Vincent David, Jan Schulte Bunert, Lars Mlekusch, Christian Wirth, Timothy McAllister, Nobuya Sugawa, Phillipe Geiss and among many others. Hy-Huu is also co-founder and tenor saxophonist of Aries Saxophone Quartet based in Amsterdam. If you are interested in working with Hy-Huu, please get in touch with the EMCY Office.